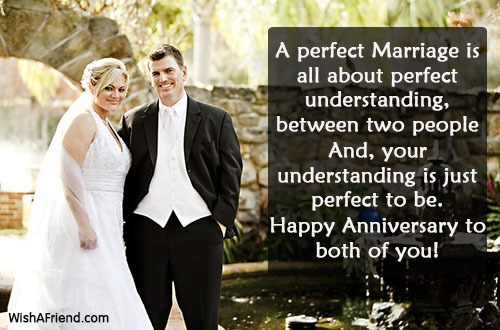 You both are just too perfect! 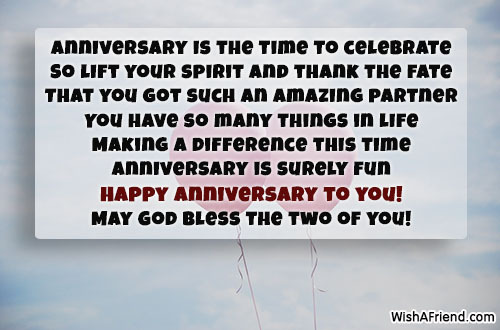 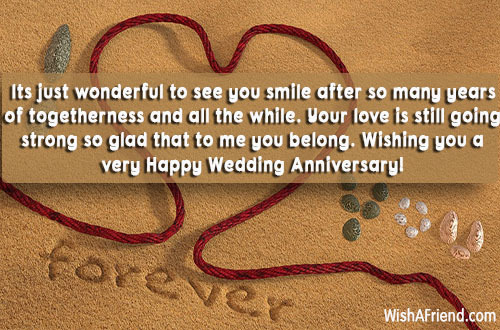 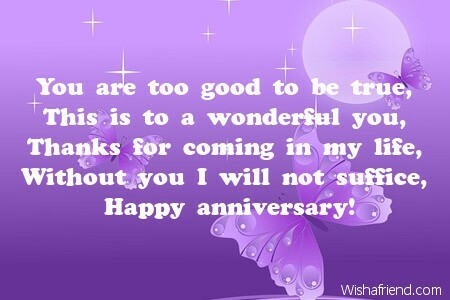 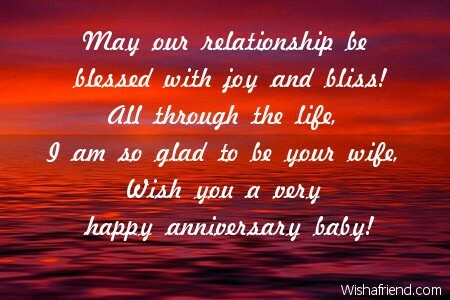 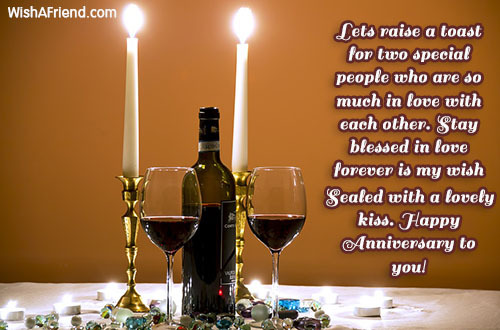 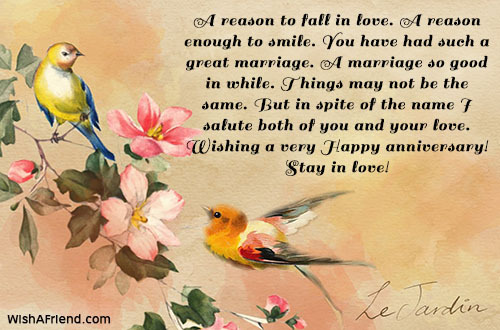 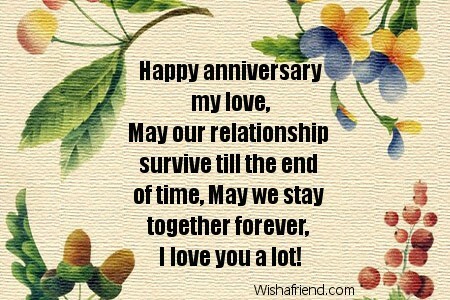 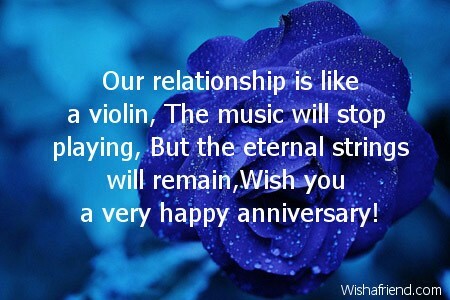 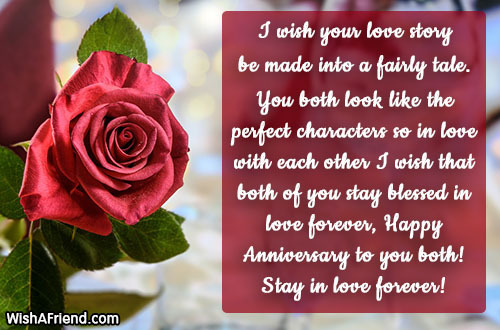 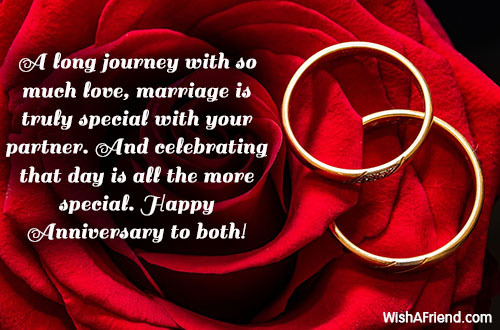 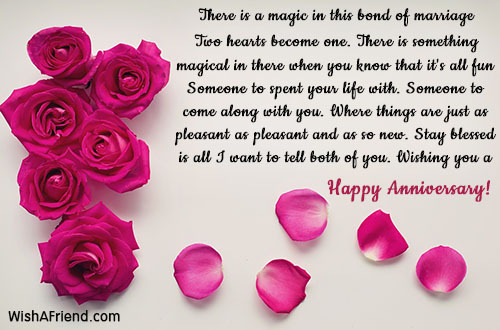 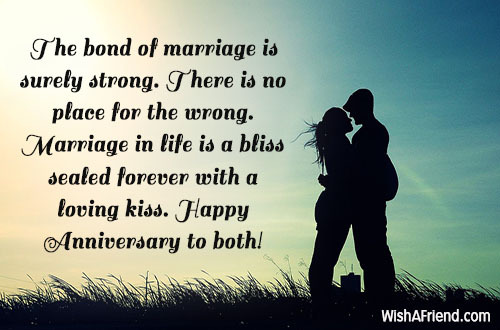 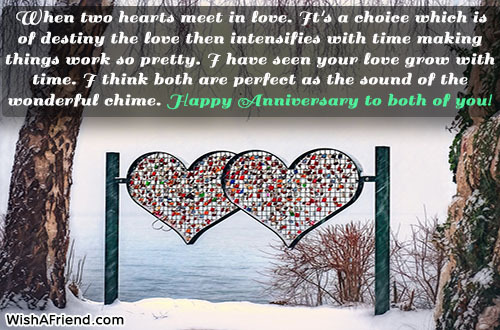 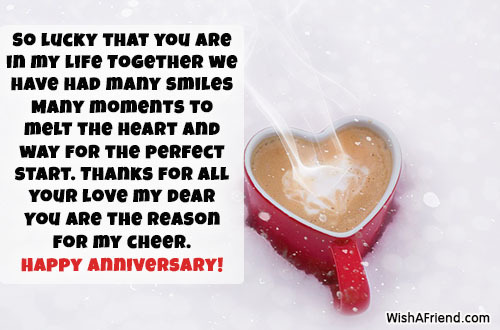 Wishing you a very happy wedding anniversary! 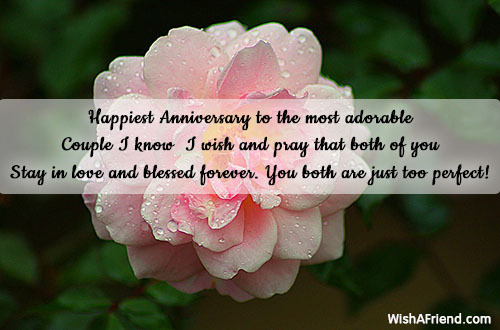 May God bless the two of you!